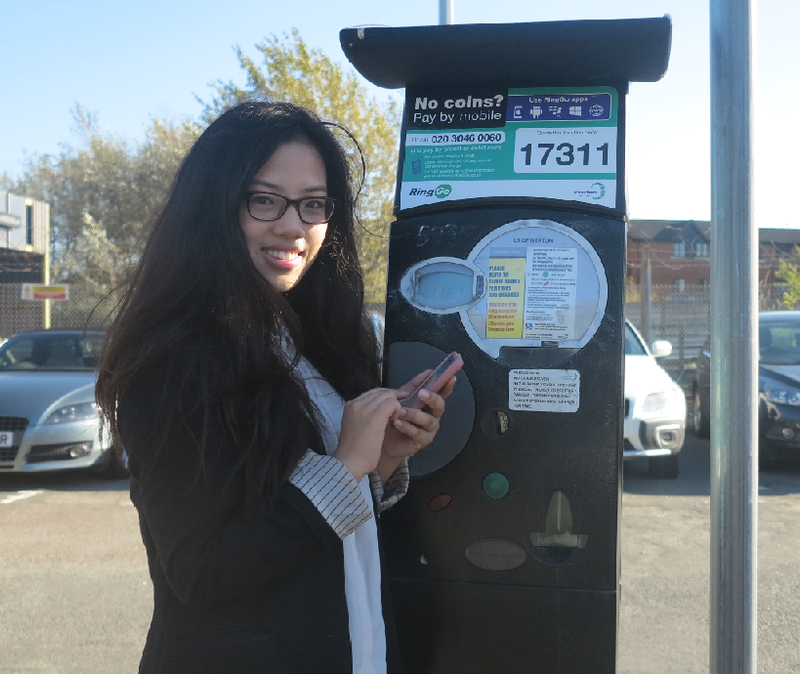 Merton residents and visitors to the borough will now be able to use a cashless parking service for the first time from today (29 October 2014). 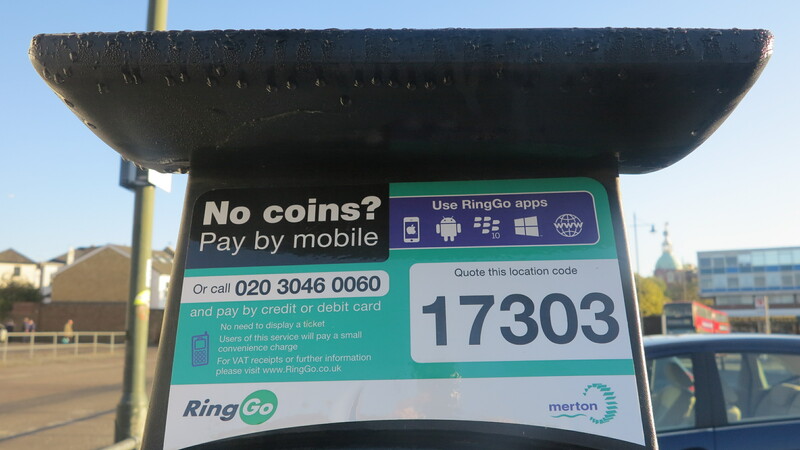 Motorists no longer have to hunt for change as RingGo offers an alternative to pay and display parking with coins. Merton Council has introduced cashless parking to all 14 council-owned car parks. The council plans to roll out the cashless service across all 3,600 council-operated on-street parking bays by January. The council set up the cashless payment service following its consultation with the public on parking in town centres, when people said they would like the choice of using this hassle free payment method for a small additional charge. Every parking location in the borough has a unique code. People can either pay over the phone, by text, online or by using a free smartphone app. They will also receive an optional reminder, alerting them that their parking time is coming to an end, and if they wish to stay longer, they can top up their time from wherever they are. The existing ticket machines have been left in place so people can pay in cash if they prefer. With RingGo it is possible to pay via the app, by calling, sending a text message or paying on-line. Details of each are given on the myRingGo website. Alternatively people can call the standard rate telephone number 020 3046 0060 at the time they want to park. To save time, motorists can register in advance either through the apps or at www.myRingGo.co.uk.